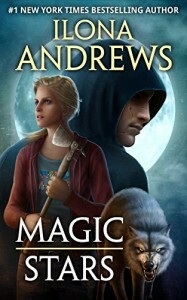 Great spin-off from Ilona Andrews' successful urban fantasy series, Kate Daniels. This is true to that world, and really true to Derek and Julie's characters. It's short, but it packs a punch.